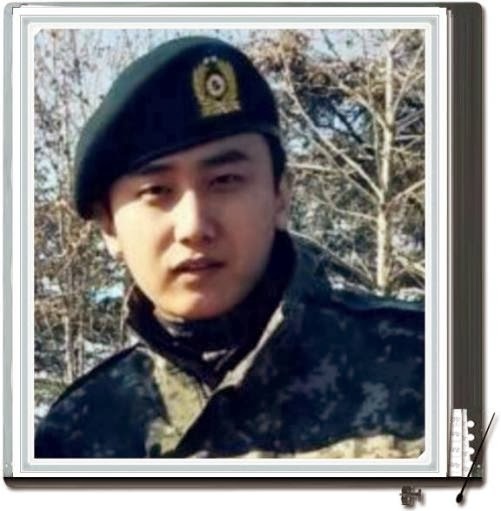 I have completed military training heoyoungsaeng. Leadership as a captain and participated in the training of all health and well-finished. And this was a great soldier. Thank you for your support all the international fans.